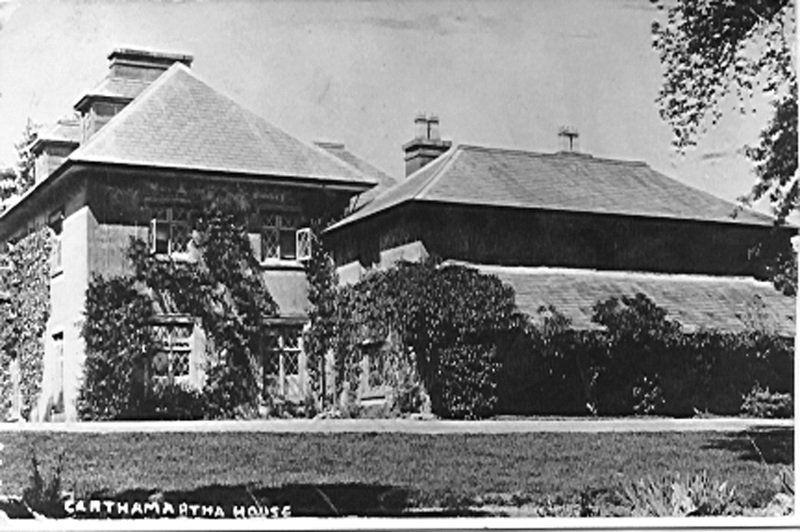 Shocking Death at Launceston | Launceston Then! 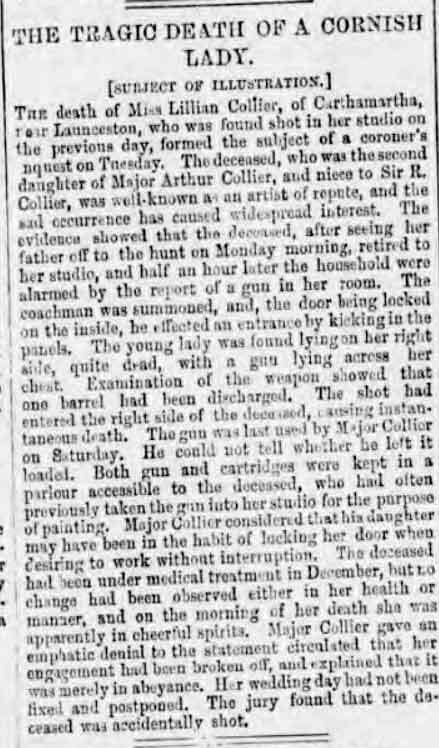 “Shocking Death at Launceston – A Young Lady Shot” with thanks to Nigel Jonas. At the coroners inquest a verdict of accidental death was recorded by the jury. If anybody wants to see the account of the inquest, please ask (nigel@jonas.plus.com).